RAPAPORT... Debswana, De Beers’ joint venture with Botswana, has launched a new project set to extend the life of its Jwaneng mine until 2035. The Cut-9 expansion, which will cost Debswana approximately $2 billion, is expected to produce an estimated 53 million carats of rough diamonds, the company said Monday. “With global consumer demand for diamonds reaching record levels in 2018, the extension will enable us to continue to meet the needs of our consumers all over the world,” said Debswana chairman and De Beers CEO Bruce Cleaver. The extension will create about 1,000 jobs, most of which will be given to citizens of Botswana, the company said. 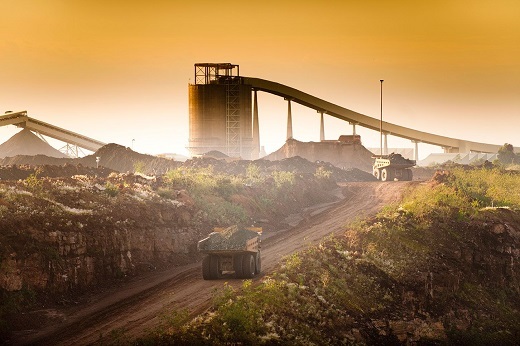 Majwe Mining, a joint venture between Bothakga Burrow Botswana and Thiess Botswana, will provide mining services for the project. In 2010, Debswana began its Cut-8 project, which extended Jwaneng’s life until 2033. Debswana is a 50-50 partnership between De Beers and the government of Botswana.